MANOS provides a dual-language environment where children & parents learn together. Children ages 2 through 4 years old participate in activities to cultivate Spanish and English language skills while supporting cognitive, social, emotional, and physical development. 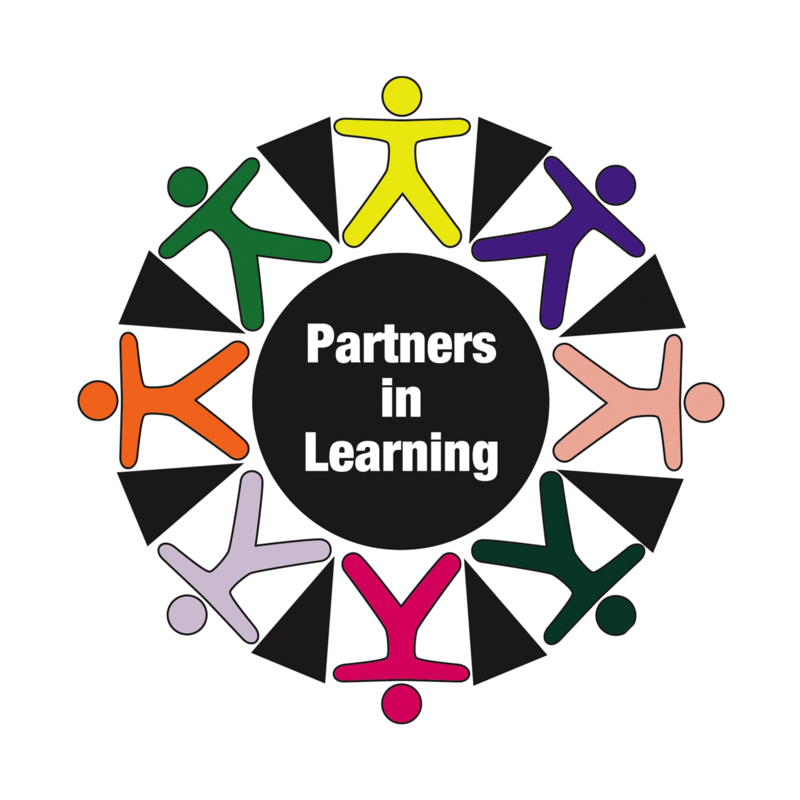 Each week parents work together to lead PACT, Parent and Child Together learning opportunities.